Sophia Werden Abrams knows everyone can sing, and she loves helping students find their voice! Sophia has been working with students of all ages one on one and in ensembles for 10 years. Sophia holds a Master of Music degree in Choral Conducting from Memorial University of Newfoundland where she was awarded the Tom Gordon Award for 'most outstanding graduate student in music'. 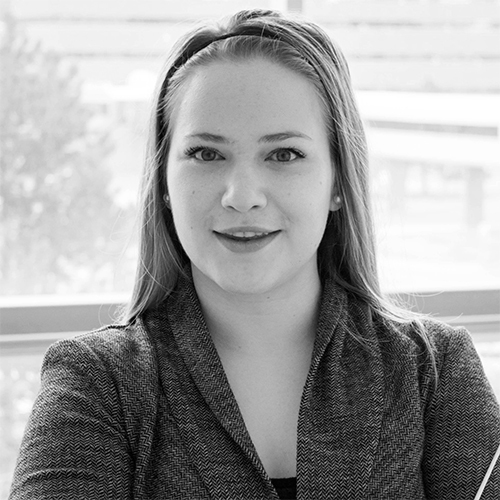 Before developing her passion for choral music Sophia completed her undergraduate degree at the University of Waterloo, Conrad Grebel University College, where she studied piano performance. She continues to be an active accompanist and has worked as Vocal Director for a variety of musical theatre productions including an original premiere. An avid choral singer, Sophia sang with the 2016 National Youth Choir of Canada and has sung with the Memorial University Choirs and the University of Waterloo Choirs. Sophia values vocal technique and holistic pedagogy and strives to create a healthy sound with her singers while creating a unique experience for each student and ensemble.